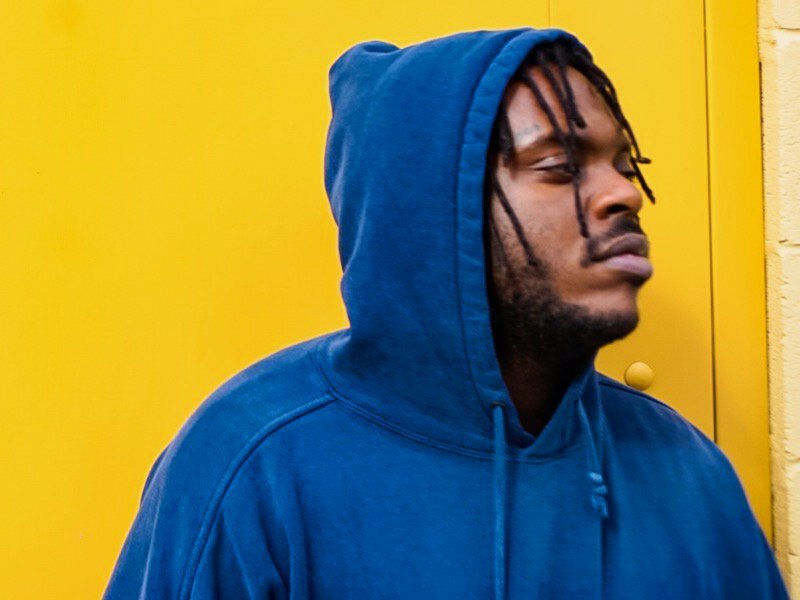 Pittsburgh, PA – Pennsylvania MC Choo Jackson — who was discovered by the late Mac Miller and remains a legacy act on his REMember Music roster — has released Anime 2, the follow-up to his 2016 original. According to Jackson, it’s a project that began a few years ago in his apartment. 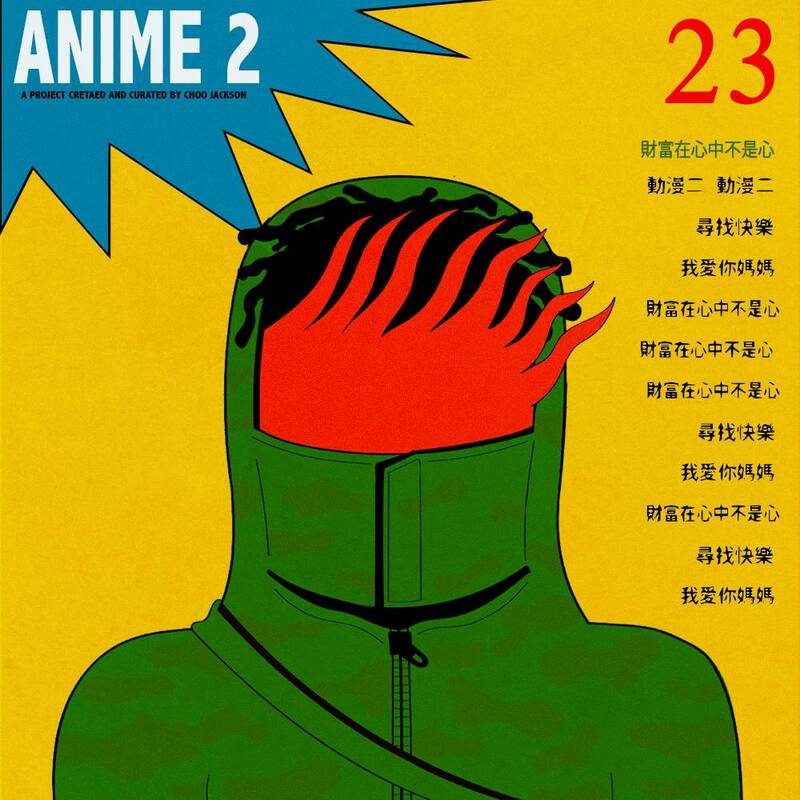 Check out the Anime 2 stream, cover art and tracklist below.